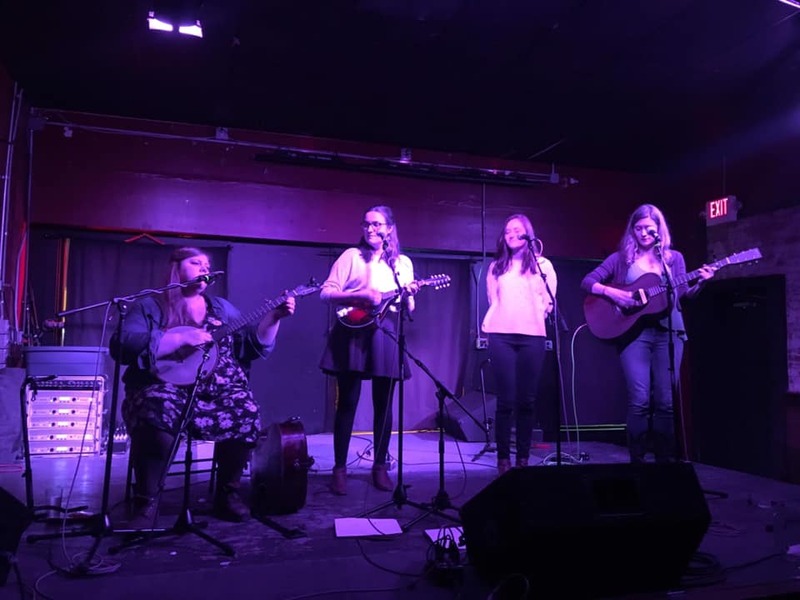 RUTH & THE STONES is a four-lady harmony-singing country music force of nature. Named after esteemed ethnomusicologist Ruth Stone, these four graduate students play their way through country greats, traditional tunes, and throw in some originals. Currently playing a monthly residency at the Bishop in Bloomington, Indiana on last Tuesdays.